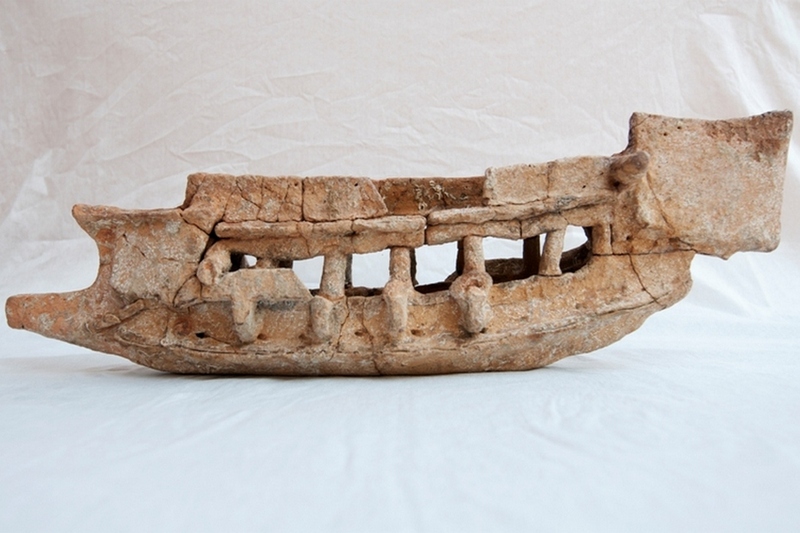 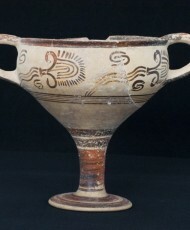 Its core was formed by the Archaeological Collection of Neapolis but it also includes finds from other areas of the province of Epidauros Limera, which identifies geographically with the Malea peninsula. 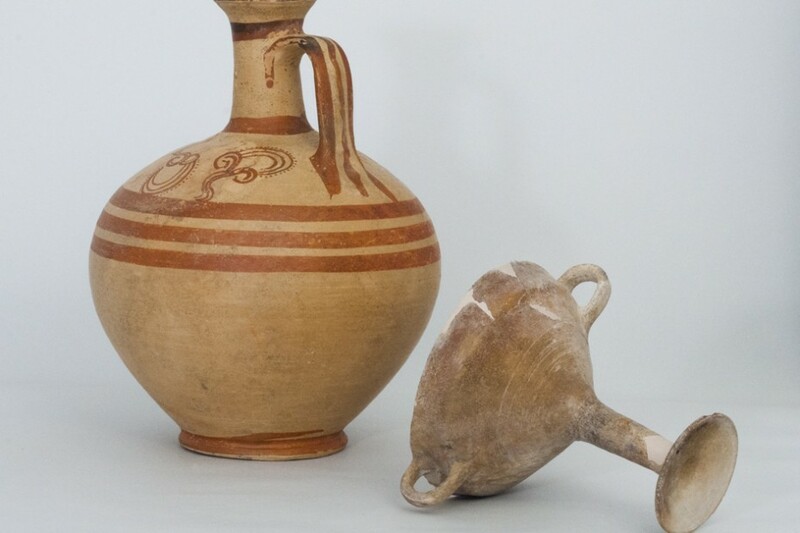 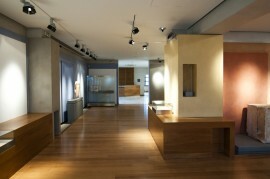 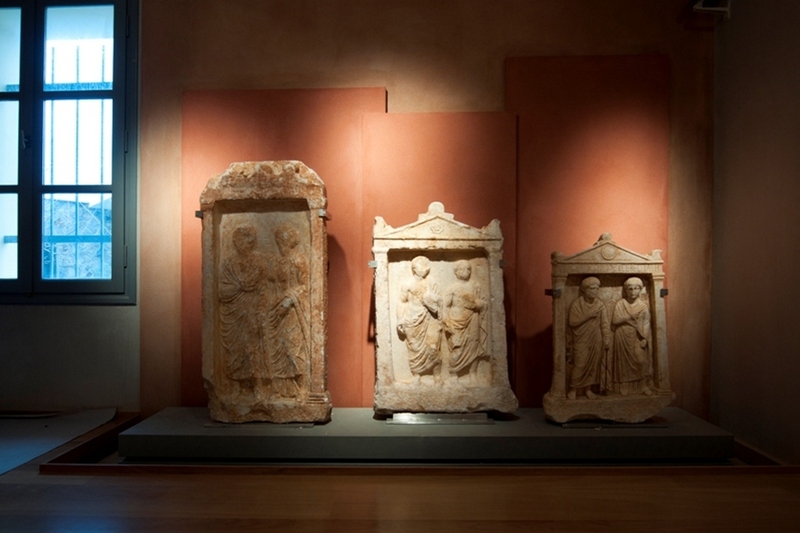 The Archaeological Collection of Neapolis was established in 1968, when the Community of Neapolis made available two halls on its newly built premises “for the housing of the antiquities scattered round town and of those stored within the Gymnasium [High School]”. 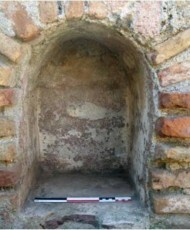 It was there that Angelos Delivorrias, Curator of Antiquities, gathered together the antiquities scattered throughout the area.